A new look to an old and established Estate. Light commercial or storage units available to let. Currently being refurbished and upgraded. Rent negotiable, early viewing is recommended to avoid unnecessary development and possibly reduce of rental premiums. 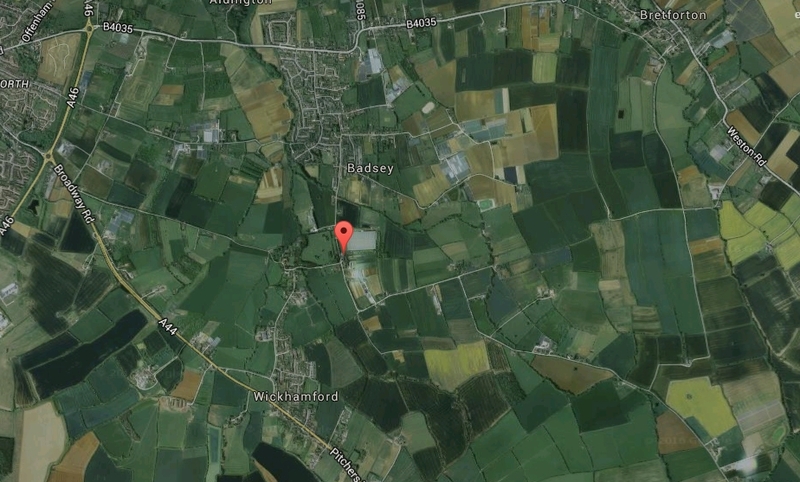 The site comprises a range of storage/workshop units, and extensive open storage. The units comprise brick-built lock-up shops set as a complex of storage units / garaging. It is uniform in shape and extends to 7211 sq ft (670 sq m). The frontage of self-contained main building has a width of approximates 100 m.
Mains water, electricity and drainage are connected to the property. A telephone line is understood to be available, subject to the usual transfer fees and regulations. The property is available by way of a new full-repairing lease for a minimum 1 year term at an initial rent rate of £5 sq ft per annum. VAT is understood not currently to be payable on the rent. The ingoing tenant is to be responsible for both parties reasonable legal costs incurred in this transaction. 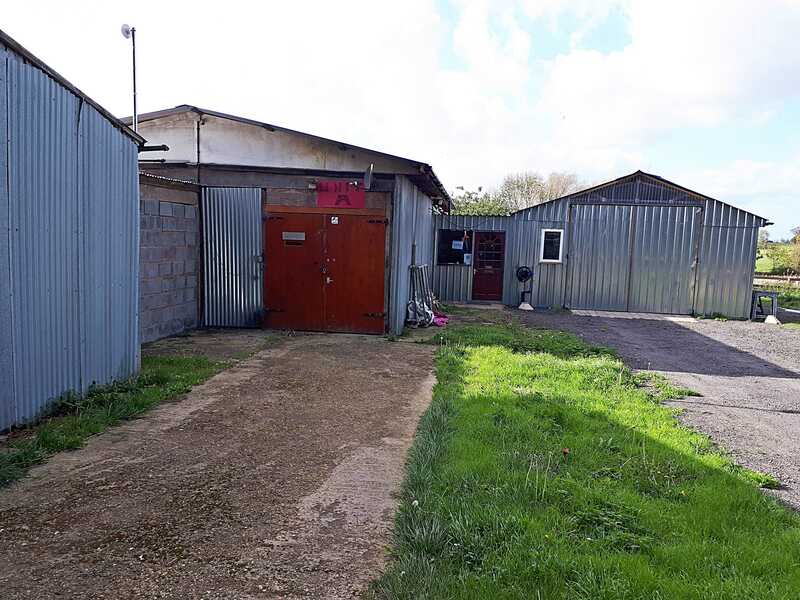 Having been used for many years as a storage and light industrial, the property is assumed to have consent for Class B2 – Business with potential for other uses subject to landlords prior consent and the tenant obtaining a suitable planning consent. Viewing - Strictly by appointment with the Landlord sole agent.